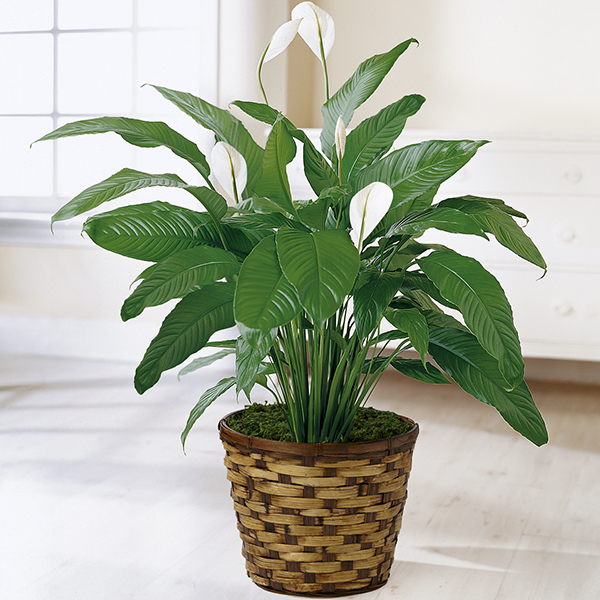 Provide comfort for the family of Geraldine Robinson with a meaningful gesture of sympathy. Geraldine Howze Robinson, 84, departed this world peacefully Sunday, April 7, 2019 at her home. Born and raised in Chester County, South Carolina, Mrs. Robinson was the eldest daughter of the late John David Howze Sr. and Mary Feely Howze. She was preceded in death by her husband Marion Jackie (MJ) Robinson Sr. of 61 years; two sisters, Nora Judge and Avalonia McCloud; three brothers, Johnny Feely, John D. Howze Jr., and Paul Howze; and is survived by five sisters, Annie Jean Perry, Bettye Hicks, Mary Rutledge, Venice Biggers (James) and Teresa Glover. 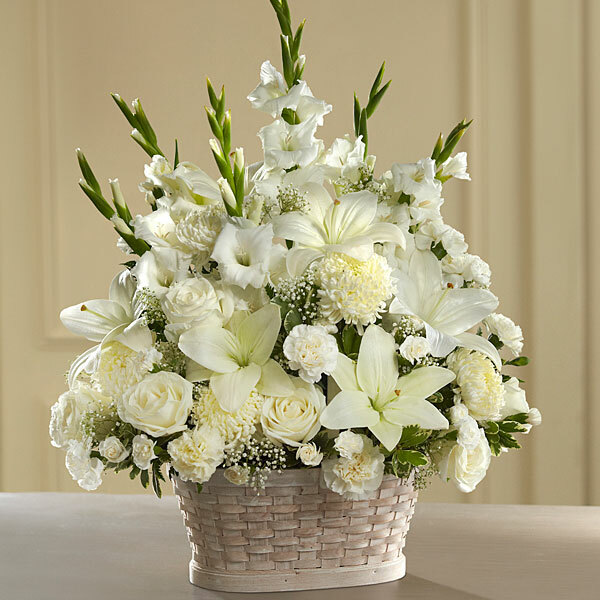 Geraldine was loved dearly and will be deeply missed by her two sons, Marion J. Robinson Jr. and Ernest Robinson; four daughters, Patricia Newton (Edward), Glenda Dickerson (Franklin), Kathleen Lytle and Sandra Daise; 14 grandchildren; 13 great grandchildren and one great-great grandchild. Homegoing service will be held Saturday, April 13, 2019 at 1pm at Bass-Cauthen Funeral Home. Burial will follow at Grandview Memorial Park. The family will receive friends Friday from 5 to 7pm at Bass-Cauthen Funeral Home. Online condolences can be registered at www.basscares.com. 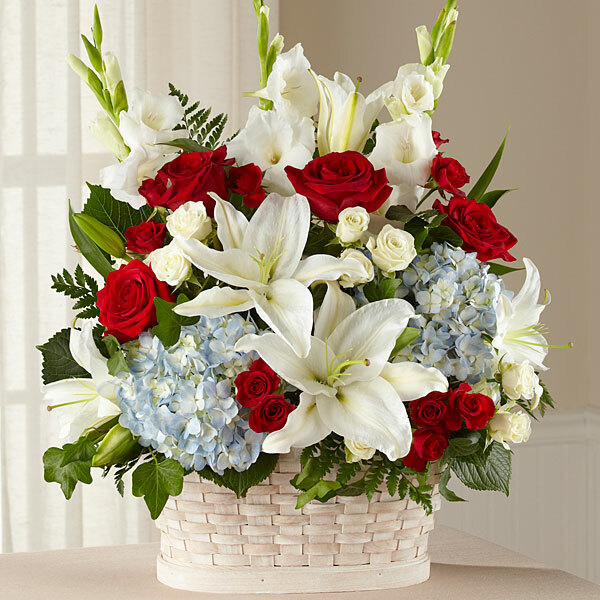 To send flowers in memory of Geraldine Howze Robinson, please visit our Heartfelt Sympathies Store. We encourage you to share your most beloved memories of Geraldine here, so that the family and other loved ones can always see it. You can upload cherished photographs, or share your favorite stories, and can even comment on those shared by others. The Marketing Team in SF Office sent flowers to the family of Geraldine Howze Robinson. Heartfelt Sympathies Store purchased flowers for the family of Geraldine Robinson. Sandra, all of us in the Charlotte office are thinking of you and your family during this most difficult time. Please accept our warmest condolences. The Marketing Team in SF Office purchased flowers for the family of Geraldine Robinson.